Apologies for venturing into the controversial realm of religious thought and belief. Alternative viewpoints are welcome! Easter is the most significant event in the Christian calendar, commemorating the crucifixion and resurrection of Jesus Christ at the time of the Jewish Passover. For two thousand years these two events have inspired the devotion and artistic creativity of believers. For God So loved the world that He gave His only begotten Son that whosoever believeth in Him should not perish, but have everlasting life. Clinton Richard Dawkins /ˈdɔːkɨnz/, FRS, FRSL (born 26 March 1941) is an English ethologist, evolutionary biologist, and writer. He is an emeritus fellow of New College, Oxford, and was the University of Oxford‘s Professor for Public Understanding of Science from 1995 until 2008. He has written several popular science books, and makes regular television and radio appearances, predominantly discussing these topics. In his 2006 book The God Delusion, Dawkins contends that a supernatural creator almost certainly does not exist and that religious faith is a delusion—”a fixed false belief”. :5 As of January 2010, the English-language version had sold more than two million copies and had been translated into 31 languages. Dawkins founded the Richard Dawkins Foundation for Reason and Science to promote the teaching of evolution and to counteract those who advocate classroom programs against evolution. 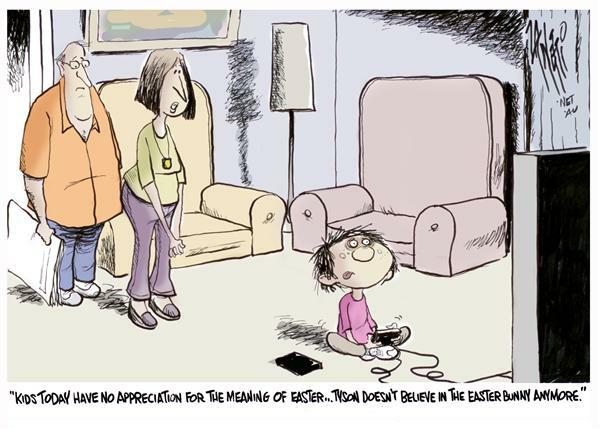 The Christian view of the meaning of Easter, a source of inspiration for Christians, is unreasonable to atheist Richard Dawkins. 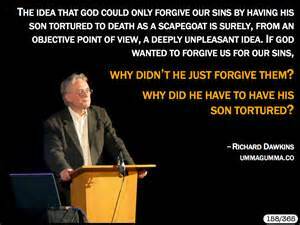 Why would God allow His Son to suffer the pain and indignity of a death on the cross when man’s sins might just have been forgiven? He does not appreciate that God might have sent His Son into the world to show mankind a better way to live, and how to live in harmony with others. Dawkins belittles Christians for accepting Biblical stories that he considers just myths. Miracles he dismisses as trickery and slight of hand. 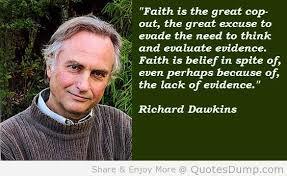 Where is the evidence for Christian belief? Religious experience is a dimension of the human mind and influenced by our biases and prejudices. It is subjective, but this does not mean that it is unimportant to our well-being, and irrelevant in providing important insights into the nature and meaning of life. Science on the other hand, is objective, based on the scientific method of observation, and measurement, from which theories can be postulated. But they do need to be verified, and other theories excluded before being accepted as fact. It is a tool of discovery. But is the Cosmos not too vast to yield all its secrets? 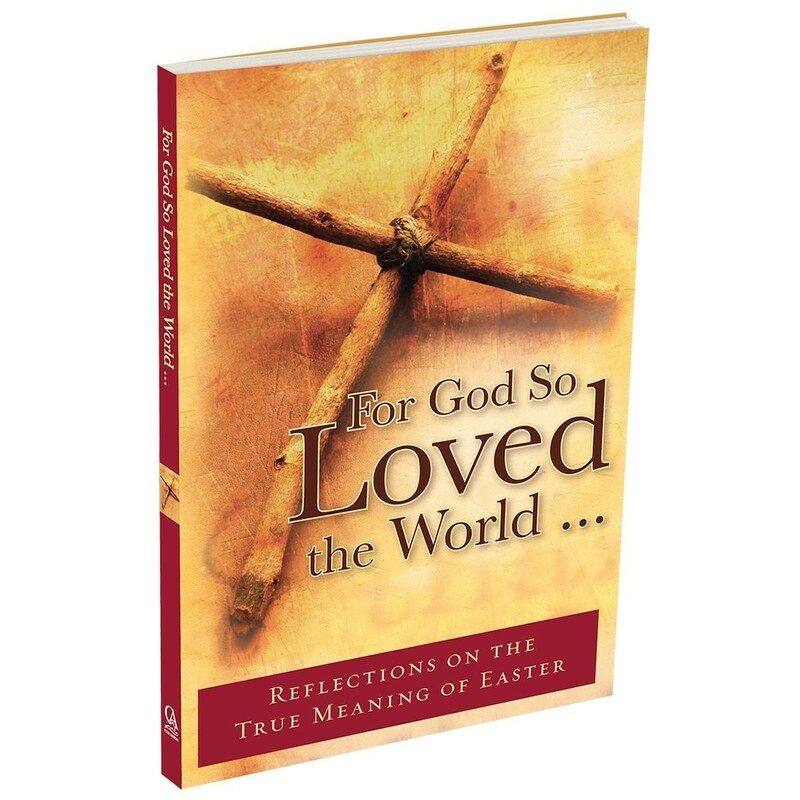 Easter symbolizes that life on earth is a continuing cycle of birth, growth, maturity, decline and death. There is a cycle of life and death which preserves the species but not the individual. Illness, decay and death are essential for the long-term sustainability of life on Earth. This suggests that the concept of God manipulating history from moment to moment and responsible for all that transpires on Earth is false. The Sun shines on everyone. There is no favoritism. 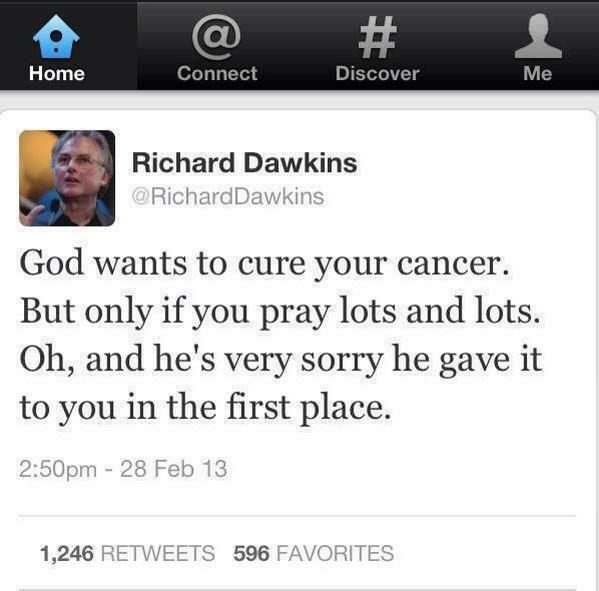 Dawkins generalizes that the Christian God is a vengeful tyrant, but this is not the belief of Christians. Mankind is free to set for themselves their own ethical standards, but the happiness and welfare of us all is conditional upon the love and respect we have for each other. Beyond this it is not our prerogative, but God’s, to right life’s wrongs. Faith accepts that He will. There is an exquisite relationship between form and function in the Universe, providing niche environments for a great diversity of forms of life. Is the Biblical assertion that God created the earth less credible than the scientific belief that the cosmos with all all its complexities resulted by chance starting with a big bang billions of years ago? Whatever happened at the beginning of time, in space, is simply unknowable. Dawkins’ would have it that since God created the world, He is responsible for the ills as much as for the good on Earth. 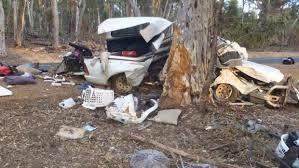 But when things go wrong, it is not God’s fault, nor is it evidence that there is no God, or Intelligence within the Universe that should be looking after the righteous. Rather it is our own fault. Most of us have a natural radar to differentiate between right and wrong. We can care for our environments, look after ourselves and others. The advances of medical science have shown how we can overcome many of the hazards of our existence. On the other hand we can wage war, steal what is not ours, and kill those who might oppose us. Our mind is our crowning attribute. If knowledge is solely the fruit of Science, can we place no value on our what we each experience through our minds? With it we know love and empathy, beauty and joy. We have the capacity to learn, to communicate and to teach. We can observe, share knowledge, reason, and shape our own destinies. I would not wish to denigrate Richard Dawkins but I do not share his views denigrating religious faith, despite lacking objective evidence to prove him wrong. This entry was posted in Community Issues. Bookmark the permalink. ← Association Croquet – a game of skill and strategy.